With the December market correction in both the US, Canada and elsewhere slowly receding into the past, it is a good time to review what exactly happened and how clients have reacted to the recent events. To put December into context, it was the most severe correction late in the year since the early 1930's. The market valuations improved dramatically as a result of the correction with Price\Earnings (P\E) multiplies falling by 5 points, which is the most in about 25 years and has happened only about 5 times in history. It is that time of year again when news broadcasters turn our thoughts to the how the world and the investment markets may run into trouble. There are special reports stating that markets are at record levels, interest rates are rising, Trump, Trump and more Trump, trade deals, China, the end of globalization, inflation is rising, inflation is a non-factor...well you get the drift. When asked if they had any regrets, Baby Boomers wished they had started investing and saving at a much earlier age. Hindsight being 20/20, the Boomer generation can pass on some much needed advice and guidance to their kids and grandkids. It is normal for younger people to focus on earning money to accommodate their lifestyle but few have the foresight to pay themselves first. It is easy for younger generations to imagine their whole life ahead of them and have the attitude that of course I'll be financially set when I'm ready to retire'. Our previous article looked at the increase in market volatility in 2018 in historical terms to put it in perspective. The other factor to consider is where are we in the market cycle and what this might mean for you personally in terms of your own long-term financial strategy. Many market commentators suggest that we are past the half-way mark as far as the longevity of this equity market run since mid-2009. If history is any guide, there is very likely more time left before the next recession or bear market (defined as a 20% or more correction in the equity markets). There are many different types of global economic risks that financial advisors take into account when preparing a financial action plan for their clients. This is where advice and judgment come into play when working with you as a client. One area that is gaining increasing prominence is the role of the United States and its dollar in international affairs. 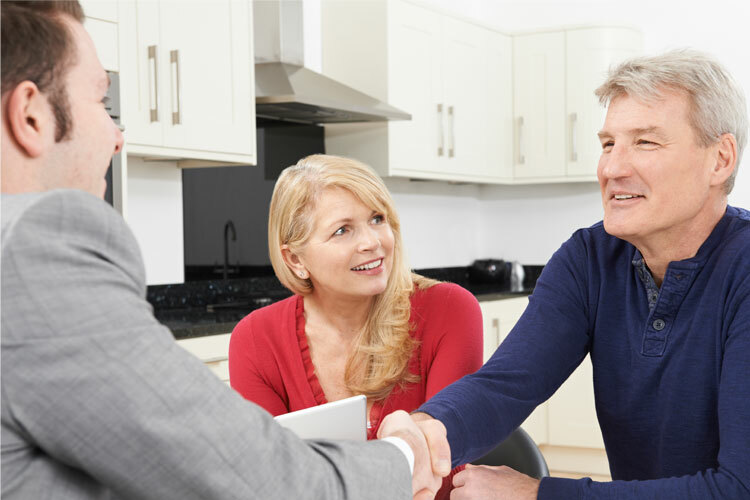 Advisors offer clients many value-added services, in addition to investment planning, insurance and risk management planning and general financial and Estate Planning advice. This often leads to a discussion by clients of what is hot in the market and what is actively being discussed in the media and whether the client should participate in the “action” or not. There are many times when these hot investment themes turn into financial duds over the longer periods of time. But sometimes clients get involved in something where they defy the odds and score a large investment return. The penny finally dropped a couple of months ago during a client conversation about the risk of investing in the equity markets. The client was reluctant to commit money to the investment markets and gave me several reasons - "the markets were too high and ready to crash", "there were safer alternatives", "I never fully recovered my money from the 2008 Credit Crisis" - to justify his point of view. The current compensation model for financial industry participants*, who promote the use of investment funds and other managed investment products for retail clients, has been mostly unchanged for over 30 years. You are more experienced now, your bank account is larger, and it is easier to think further ahead. Without barely a moment’s thought, you would protect your family from an immediate threat. Do you ever feel like life is too automated? Maybe you’re suspicious of the cruise control feature on your car. You have worked all your life and saved for retirement. What other planning work could possibly be left? We serve individuals, families and business in the Regina area. Our primary goal is to help each client meet their unique financial goals.